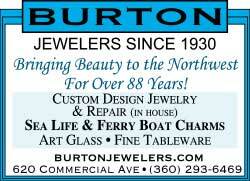 A family owned business, since 1930! 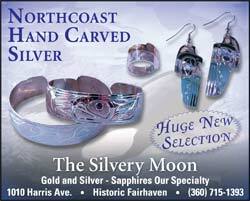 Featuring custom designs, sealife & state ferry charms, art glass, fine china & crystal. 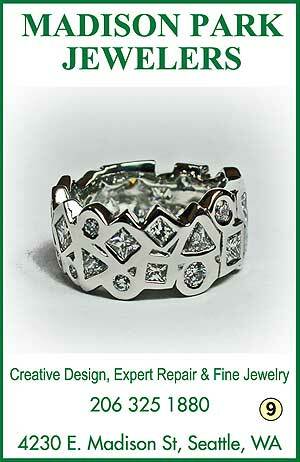 Our specialty is sapphire and diamond. Native American silver and turquoise.